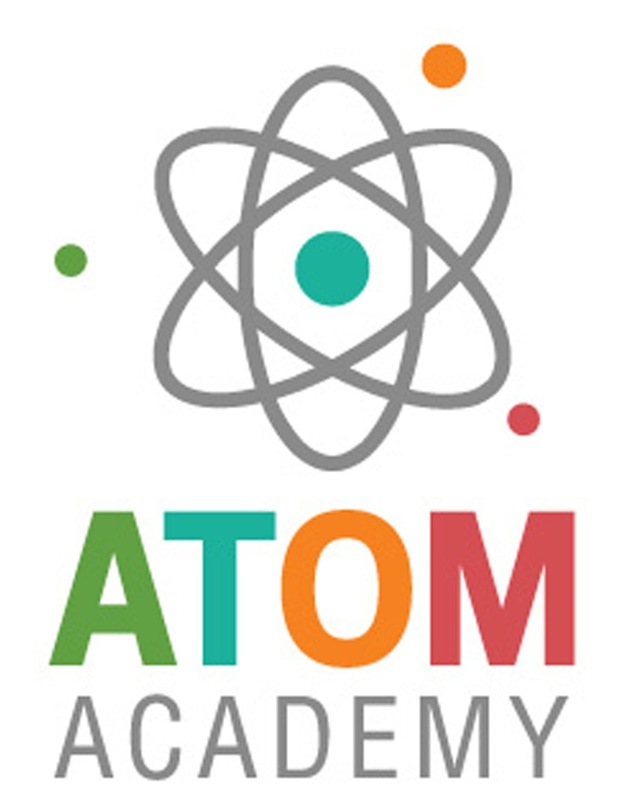 A premier Mandarin learning centre in Hong Kong — focusing on language learning for young kids through interactive play, practice and applications. 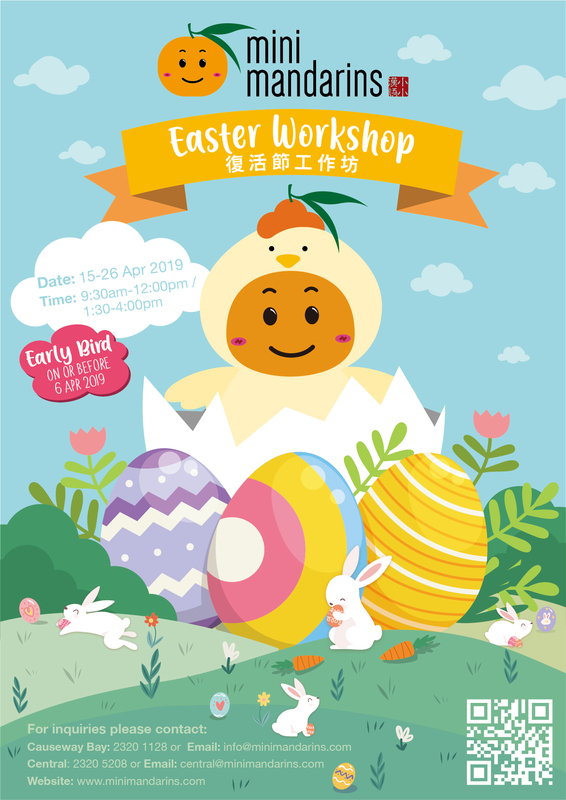 2019 Easter Workshop is available for registration now! This Readers’ Choice Award invite readers to vote for their favourite businesses in Hong Kong across 130 categories – We are humbled and thrilled to be chosen as the most favourite language program for kids in HK. 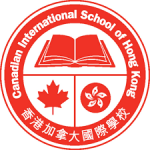 Our innovative situated learning approach to Mandarin is unique of its kind in HK. 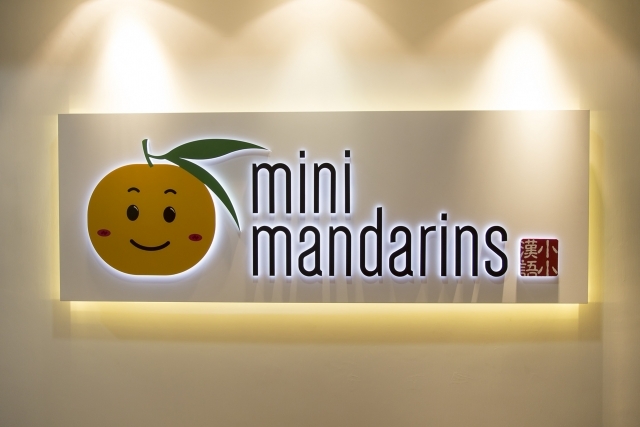 Since inception, Mini Mandarins has stimulated many kids from local and expat families develop interest and build confidence with enjoyment in oral Mandarin and written Chinese. Sincere thanks to all the support from our parents, educators and collaboration partners! We will continue our mission to offer quality education and joy to learning Mandarin for our students! Mini Mandarins is honoured to be awarded as a “Caring Company” in 2018. We will continue taking up the responsibility to care our community, employees and the environment. We all want to give our children a positive and fun learning experience, but Mandarin is really not that easy to be engaging and fun!! Yes. We hear your needs, so at Mini Mandarins we help children learn than make it interesting, whilst above to help them improve their listening and speaking skills immensely! An important element of the curriculum is “Mini Metro”, a simulated real-world setting (alternating settings such as supermarket, restaurant or clinic), which helps children to learn Mandarin in an interactive way by integrating Mandarin into their daily lives, complemented with a strong learning classroom component. All classes are taught by experienced native teachers, and provide a balanced training in listening, speaking, reading and writing, inspiring your children’s enthusiasm and interest to learn Mandarin!